Jay Leno`s Garage Uro-Fiber comp. pad 3"
Jay Leno`s Garage Uro-Fiber comp. pad 5"
Jay Leno`s Garage Uro-Fiber comp. 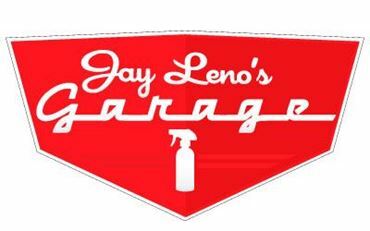 pad 6"
Jay Leno's Garage 5 gal bucket DEMO !